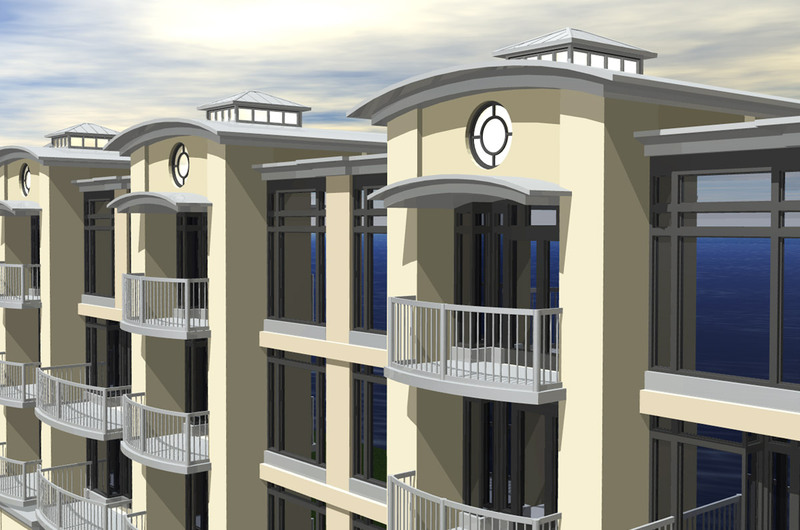 ARCHITECTURAL REDESIGN – Shell Island Resort on Wrightsville Beach, North Carolina. Shell Island was a full scale rejuvenation and expansion concept for JS Clark Construction. The project required some creative engineering and thought as the development had to fit into the existing footprint, be a feasible addition with minimal impact on existing structure and allow quick execution for construction. 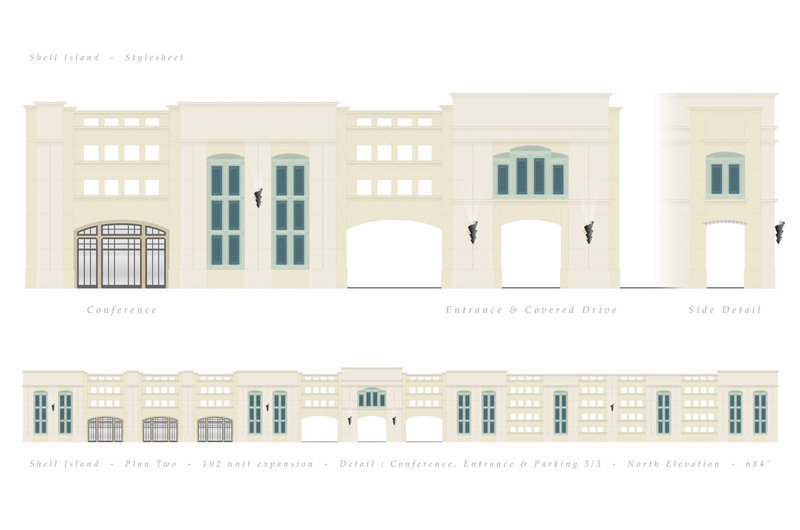 Three dramatically different scaled solutions for presentation of varying levels of expansion were designed. 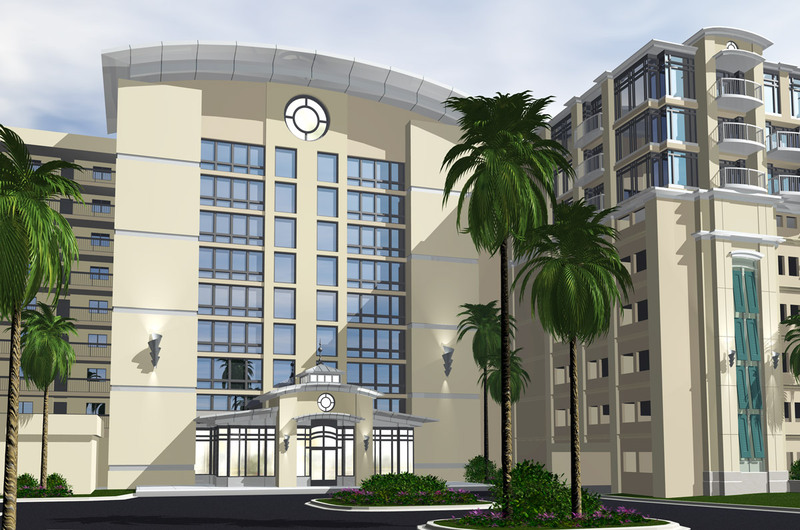 The biggest challenge was designing a beautiful face for the five story parking deck that wraps the front faces of the property. 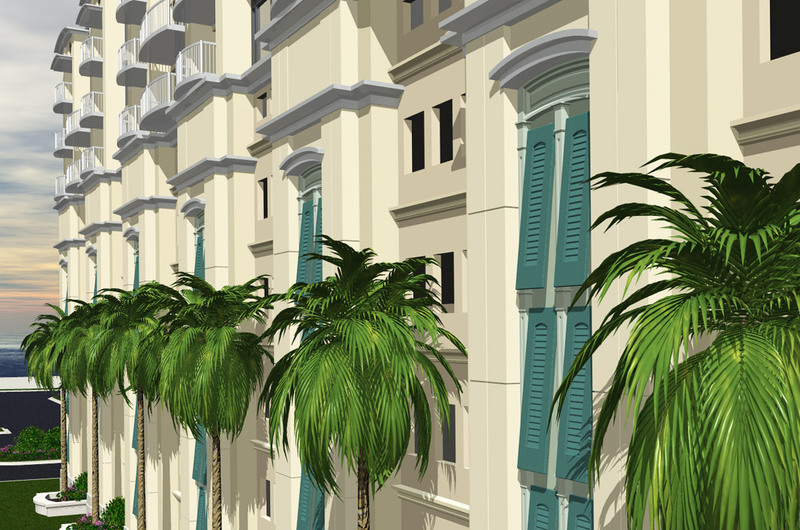 Overall, a remarkable revitalization breathing new life into a prime coastal location.